How to Create More Impressive Video Content for a Blog? 5 Useful tips! Do you want to create video content for your blog that really looks impressive? That sounds like a great idea doesn’t it, but have you stopped and consider what it is that makes some videos more impressive in the first place? To be fair ‘impressive’ is a somewhat subjective term, especially as far as videos are concerned. Before you shoot a single scene or frame of video – you should have planned your video from start to finish. The plan that you come up with should consist of a script, and possibly storyboards that map out how each scene will be structured and where elements will be positioned. Every impressive video needs an impressive plan, and ‘winging’ it is never a good idea. By carefully considering each scene and every element in your video, you’ll be able to make improvements and adjustments long before you start to record it. Videos are uniquely visual, and there is no other type of medium that is quite like them. Be sure to take advantage of that fact and deliver your message as visually as possible. By leveraging the visuals in your video content, it will appear much more impressive. Videos that make use of visuals effectively tend to be more stimulating to viewers, and are able to engage them far better. Ideally you should consider this while planning your video, and try to find ways that you can ‘show’ the content of your message. Do not be too reliant on the voice over, or on titles and captions that you may add to your video. 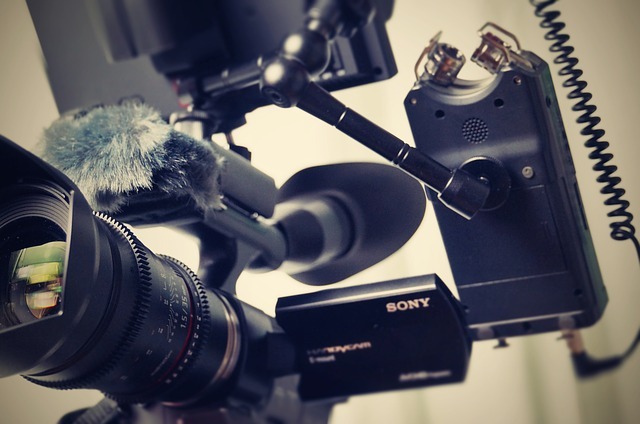 If you want your videos to look impressive their quality needs to be beyond reproach. At very least you should be trying to record 1080p Full HD videos at 30 frames per second, but if you want you could go a step further and look into recording 4K videos or pushing the frame rate to 60 frames per second. Just be sure that your computer and editor can handle editing 4K videos as well, or find an editor that can such as Movavi Video Editor and follow the steps at www.movavi.com/support/how-to/how-to-edit-4k-video.html to get started. One of the factors that can make a video look much more (or much less) impressive is its lighting. Good lighting will help you to record crisp video footage with vivid colors, whereas poor lighting will cause the colors to look faded and washed out, and the video to appear grainy as well. Unless you’re trying to produce a very specific type of video, you should generally opt for soft light that illuminates your subject evenly from all sides. 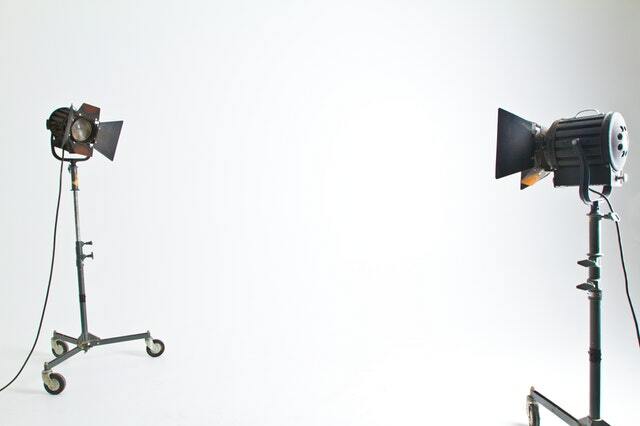 Using three-point lighting is a good way to remove the shadows from your video, or control exactly where they fall. The composition of your video is essentially the manner in which elements are arranged within the frame – and so it should come as no surprise that it directly affects how impressive your video looks. Good composition can help make visuals look more striking and appealing. Although improving the composition is subjective, a good place to start is with the rule of thirds. Just turn on the grid feature on your camera and line up the subject and other elements using the gridlines and intersection points. Right before you publish any video on your blog, try to get someone to take a look at it and give you feedback. Having a fresh pair of eyes go over it could help you to spot any issues and make small alterations at the last minute – before it’s too late. As you can see each of these tips will help you create more impressive video content for your blog from different angles. 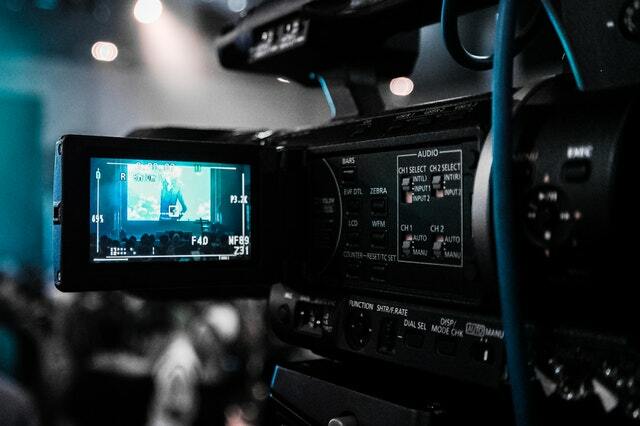 By implementing all of them you should end up with much more impressive videos that really stand out and are able to attract and hold the attention of viewers.